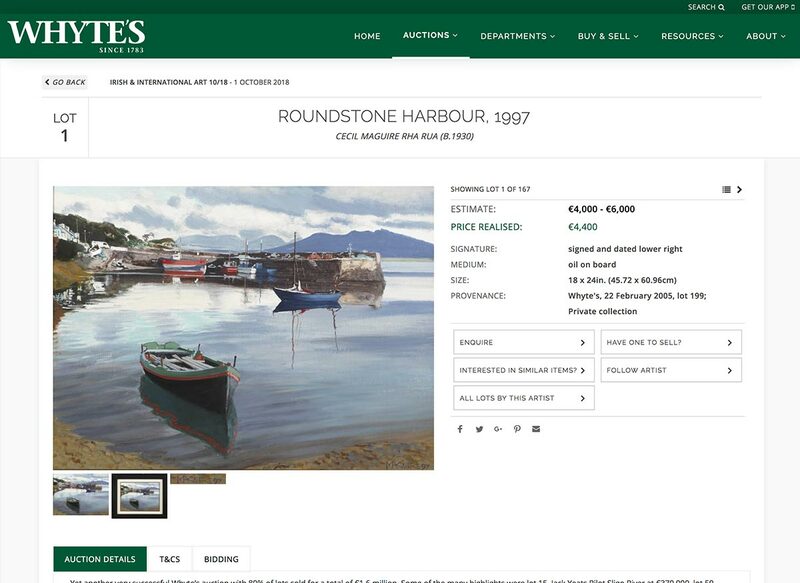 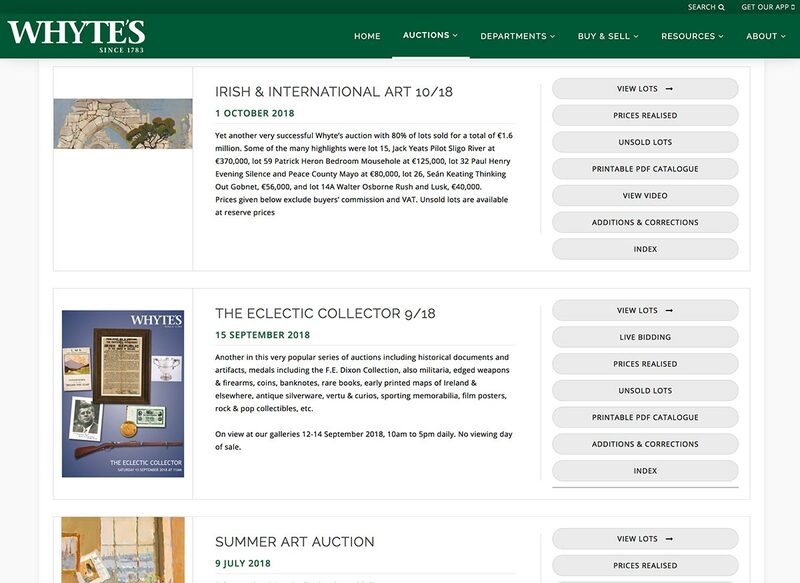 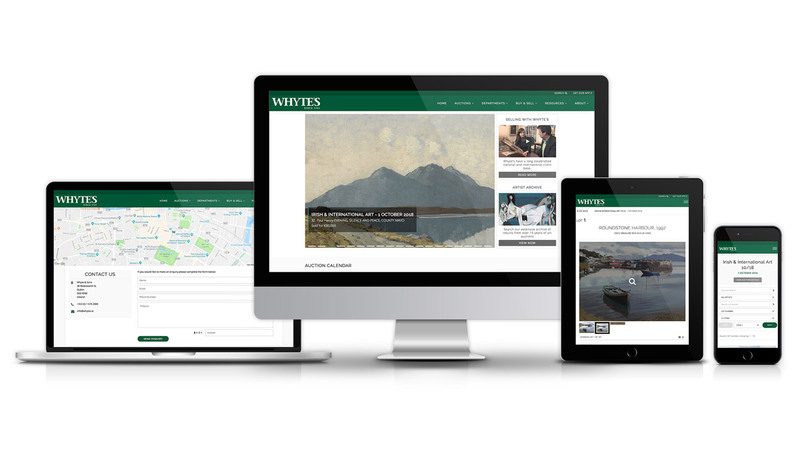 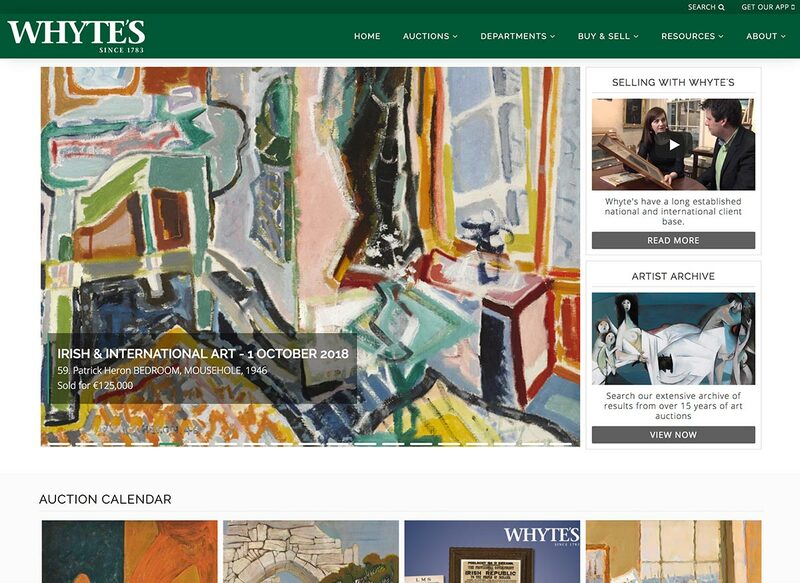 Our latest website for Whyte’s was developed to allow them to hold live online auctions as well a promote their regular auctions. 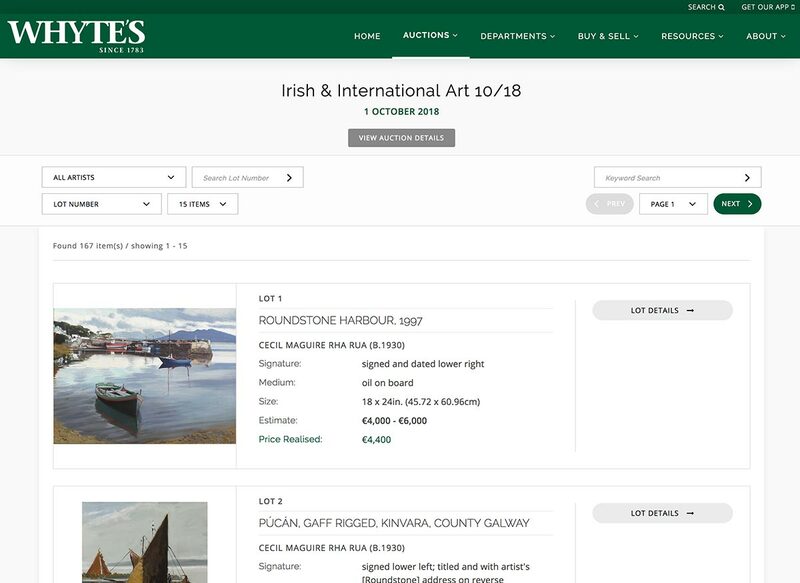 Multiple images can be displayed for each lot to show different views or details. 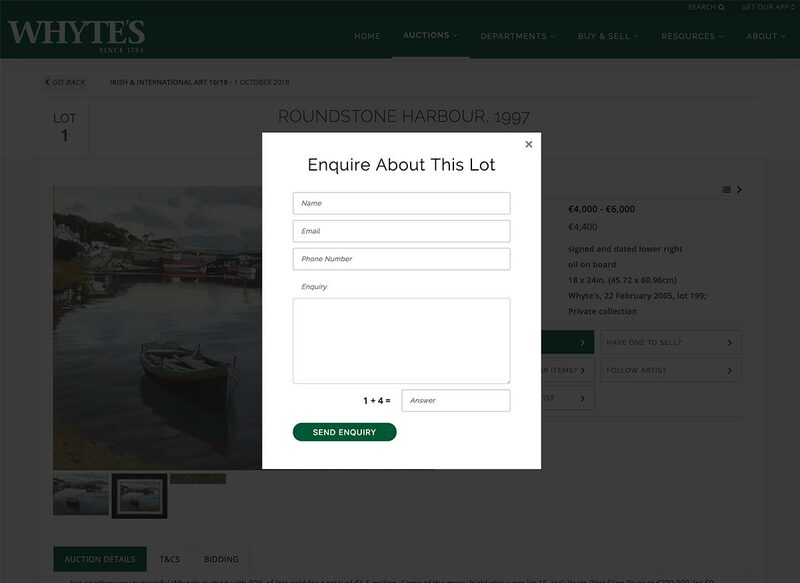 Bidders receive reminders by email when lots they are interested in are due to end.